“Belly of the Beast” premieres Monday night. Jeremy Shada as Finn, and Andy Samberg as Party Pat. 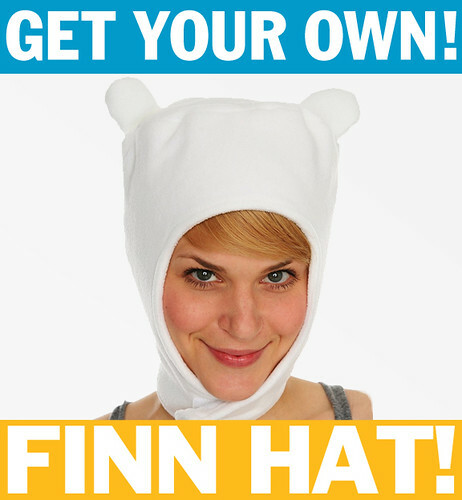 What’s the best thing for an Adventure Time fan at this weekend’s WonderCon in San Francisco? I mean, besides meeting Pen Ward? 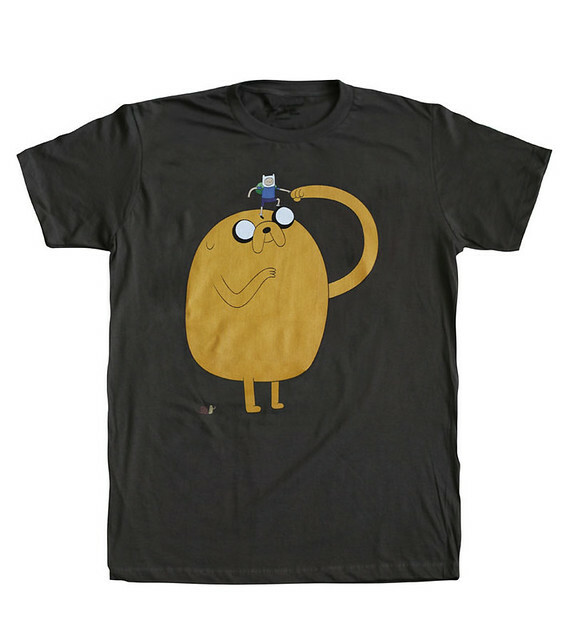 Why, it’s the opportunity to purchase one of these exclusive Adventure Time T-shirts from the good folks at Mighty Fine. While they run just $20 a pop, the more economically savvy of you will take advantage of the two for $35 deal. And don’t forget to submit pictures to the Tumblr page of you wearing yours. 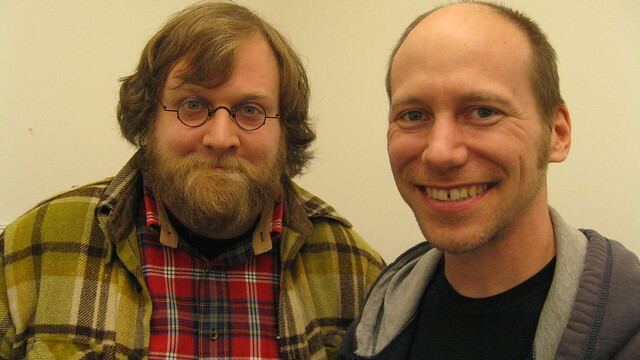 If you’re wondering why the posts around here have been light this week, Vermont’s Comic Laureate, James Kochalka, is in town. We’ve been making the rounds with the Johnny Boo creator, trying to get sold a top-secret animation project. James did have time, though, to pop by Cartoon Network yesterday to spend some time with Pen. 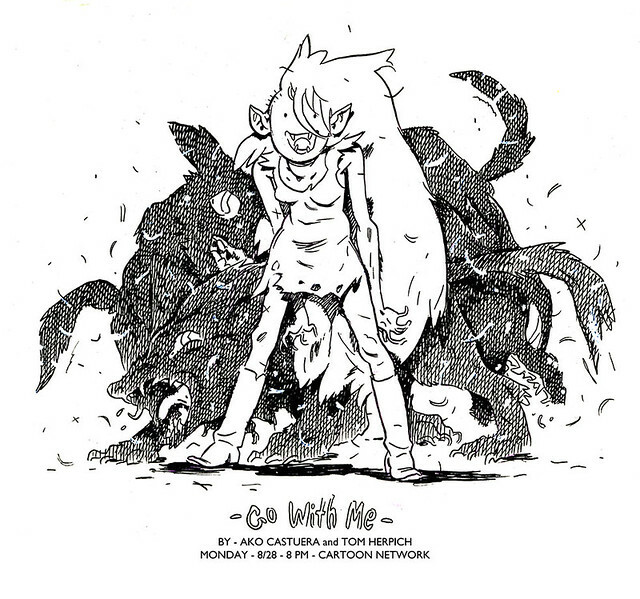 Storyboard artist Tom Herpich’s promo art for tomorrow night’s episode, “Go with Me,” boarded by him and Ako Castuera. Phil Rynda and Martin Ansolabehere’s title card for “Go with Me,” premiering Monday night on Cartoon Network. 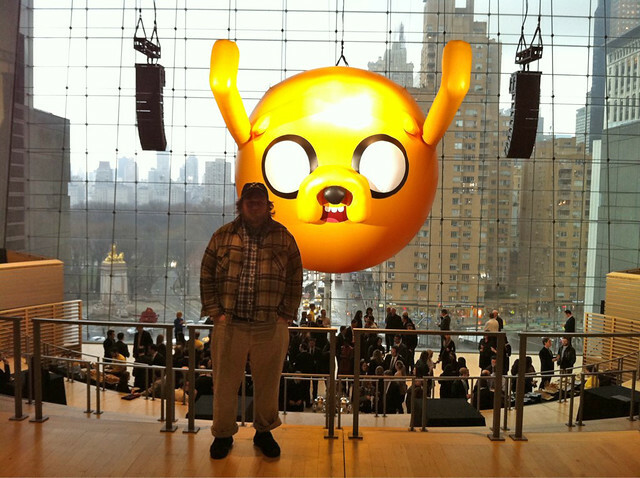 I guess it’s too big to call it “fan art,” but I told Pen and the Cartoon Net execs, this inflated Jake is the biggest actual thing –object– anyone’s ever done for a Frederator show. The occasion was this morning’s annual network “upfront” presentation at Jazz at Lincoln Center in the Time Warner building in New York, where CN (actually, all the television networks have an overblown, expensive event like this; Nickelodeon’s was in the exact same location last week) tell the ad agencies what’s what at Cartoon for the next year. The whole place was decked out AT (and Regular Show had some great love too). Now, we’ve got to keep up our ratings in the face of some big guns they announced for the next couple of years (DC Nation, How to Train Your Dragon). Designed by Andy Ristaino. Make sure you visit his blog, Skronked!, today. 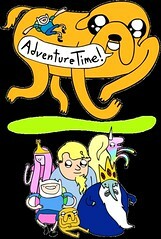 Despite my earlier reports to the contrary, there’s no new Adventure Time episode Monday night. 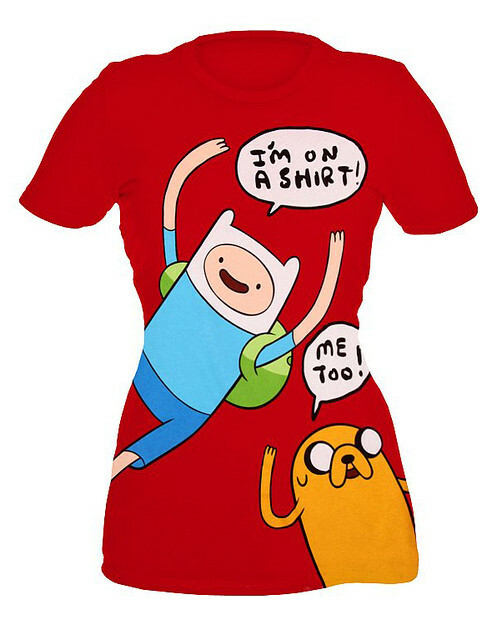 The next premiere, “Go with Me,” featuring Marceline and Princess Bubblegum, debuts Monday, March 28. It’s a good one and worth the wait. At least this gives me the opportunity to catch up on posting some more art from the past few cartoons.